The skies have cleared after yesterday’s unexpected slush and snow storm here in Boston, and with the sun making an appearance its been a little easier to imagine spring arriving any day now. 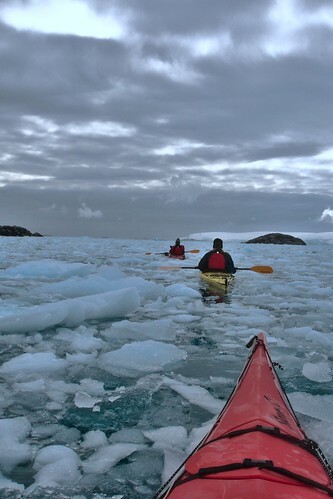 And with the new season comes plenty of daydreaming and wanderlusting, so I thought I’d jot a few of my latest dream adventures down! 4. 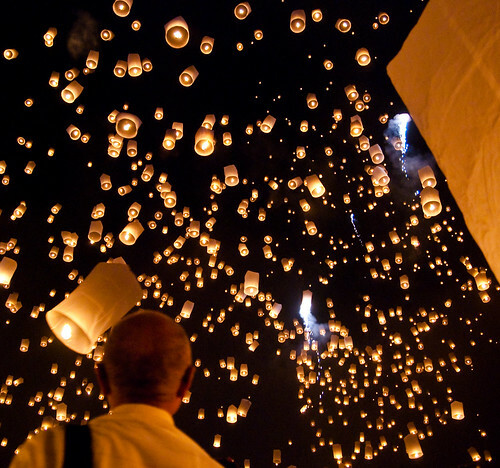 Attend Loi Krathong, or the “Festival of Lights” in Thailand. Alright, I may have seen Tangled a few too many times, but it’s the stuff of fairy tales! What an incredibly beautiful and spiritual thing to be a part of. 5. 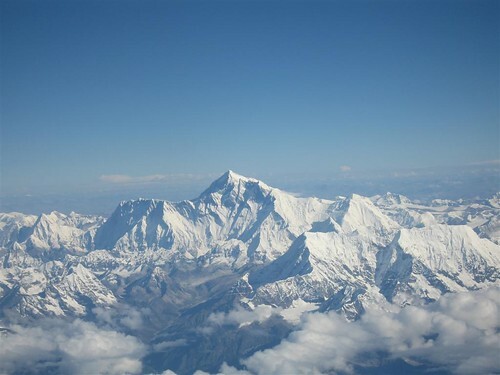 Skydive over Mount Everest. Definitely a long shot, but what an awesome combination! And seeing as I don’t see myself making it anywhere near the summit on my own two feet, this seems like a slightly more doable option for when I have $25,000 laying around..
6. 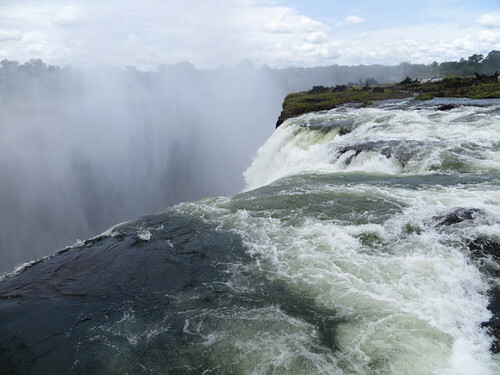 Take a dip in the Devil’s pool, Victoria Falls. It’s no wonder they call it the Devil’s pool, it makes my stomach clench just to think of the view from the edge! Hanging over the abyss of one of the largest waterfalls in the world while lounging in a perfect natural swim hole sounds pretty great to me. 7. 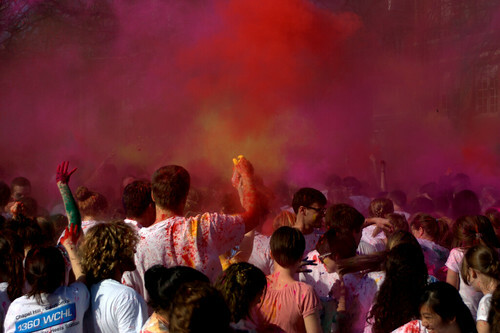 Find my true colors at Holi in India. Although the festival is found all over the world now, bringing in the new season by dousing complete strangers in brighter than life colors is something I’d want to do in a place its most fiercely honored. 8. 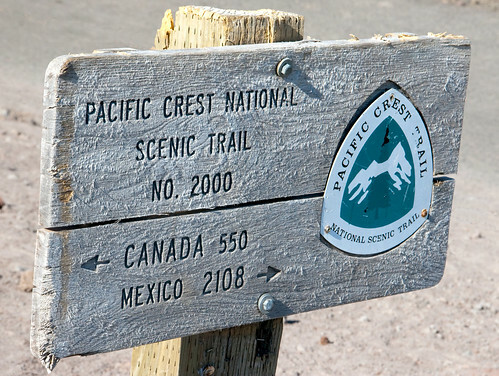 Hike the Pacific Crest Trail. I blame Wild by Cheryl Strayed for this one, because ever since I read her well, wild, story about hiking the trail solo as a somewhat inexperienced hiker, it has seemed like the ultimate challenge and chance to find some inner peace. The trail stretches across the highest portions of the Sierra and Cascade mountain ranges from Mexico to Canada, and it’s difficulty no doubt equals its stunning beauty. I’ve always planned to step foot on all 7 continents, and since I’m currently at 5/7, Antartica seems to be the final frontier. And sailing is an unrivaled way to see it! The one tiny problem? The most plausible way of finding your way on to a trip like that is to be a scientist of some sort conducting research. But seeing as I’m about to declare Environmental Science as my major, you never know..! ← St. Patty’s Day in Boston.